Sandi Keene finds great joy in color, collaboration and coaching creatives. 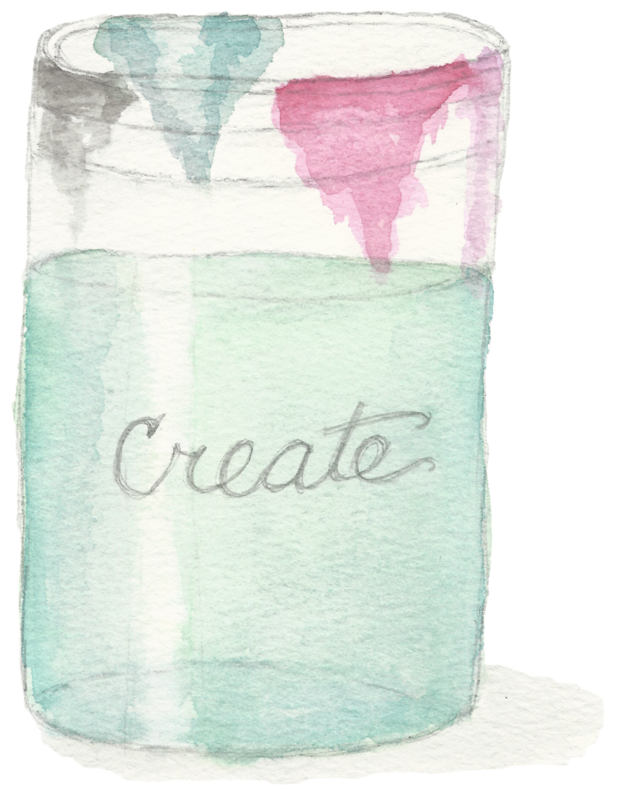 Starting out in story-telling through scrapbooking, she moved to the awe-inspiring worlds of watercolor, mixed media and journal making. As a natural born teacher, Sandi loves that electric moment when possibility meets desire. Facilitating that transformational moment is what makes art a team sport. Committed to collaboration, she teaches joint online classes with Rae Missigman where deep friendship coupled with a desire to encourage and empower students brings about quality education. 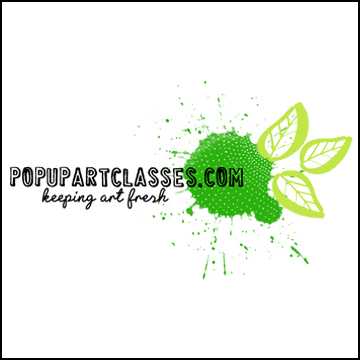 Sandi and Rae created PopUpArtClasses.com where their innovative approach keeps students supplied with fresh offerings and access to carefully vetted boutique artists with exceptional skills and a commitment to education. Sandi loves words, translucent colors and the mountains of NC. She currently resides in FL with her husband grateful that texting exists to keep up with her adult children. My favorite color is currently turquoise but it changes often. I wildly favor cool colors and pretend warm colors are the enemy. People always describe my colors as “happy”. I can organize anything. Buy me an unusual storage item and we can be besties forever. I don’t like coffee and gave up soda. Life without caffeine is basically cruel. I have a deaf dog that may be the sweetest animal on earth - yours excluded, of course! I coach creatives. It fills my need for relationship building and connection. I don’t advertise this because the right people keep showing up. I have been married forever. And a day. My husband is an engineer and is as analytical as I am creative. We balance each other well. Watching movies is my favorite way to spend a weekend. Horror films need not apply. I love to read - mostly fiction but a good non-fiction is welcomed. I love watercolor but fear that it will always be the boss of me. It’s HARD. I would pick caramel over chocolate every day of the week.